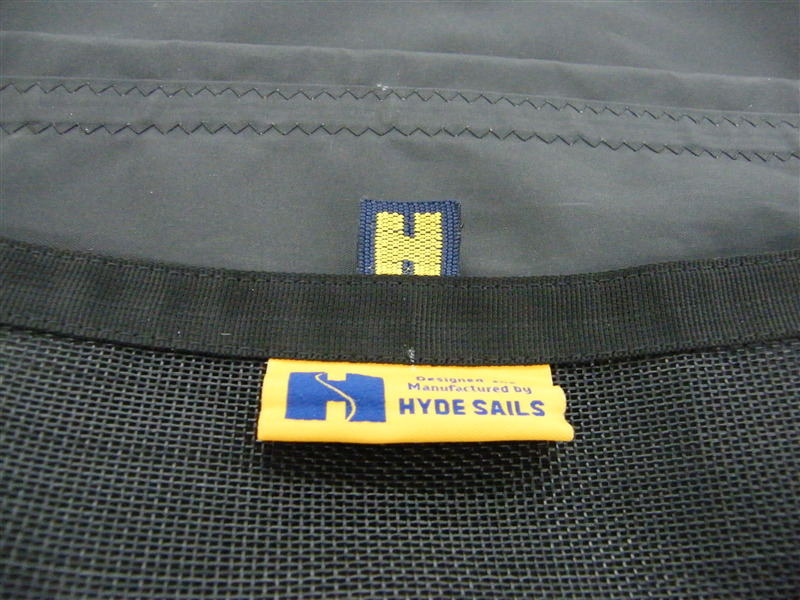 The new Hyde Sails Squib spinnaker bag features; An elasticated hem to contain the spinnaker when dropping and it also keeps the spinnaker in the bag when sailing upwind on those breezy days. Halyard pockets mounted on the side for easy access to aid mooring up. Pocket with clear screen for course card or S.I's. Drinks bottle holders and finally a spinnaker halyard locking system to prevent an unintended launch.